This plugin is primarily experimental and will never reach a stable 1.0. 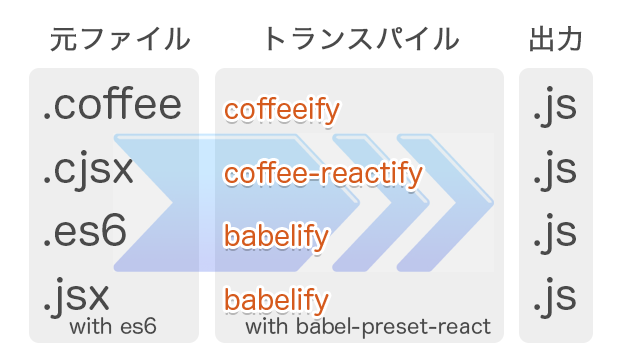 The purpose is to test out BabelJS features on Sprockets 3.x and include it by default in Sprockets 4.x. config.browserify_rails.commandline_options = "-t coffeeify --extension=\".js.coffee\""